Jury selection began Monday in California Superior Court in DeWayne Johnson's suit against the agrochemical giant. Johnson worked for a school district and regularly applied Roundup on campuses dozens of times a year. He was diagnosed with non-Hodgkin lymphoma in August 2014 at the age of 42. His case has been fast-tracked through the court system because of his failing health. Johnson has suspended his chemotherapy treatment because the side effects were so severe, according to court documents. His doctors have told the court they don't expect him to live through 2019. Johnson's lawyers did not return ABC News requests for comment. 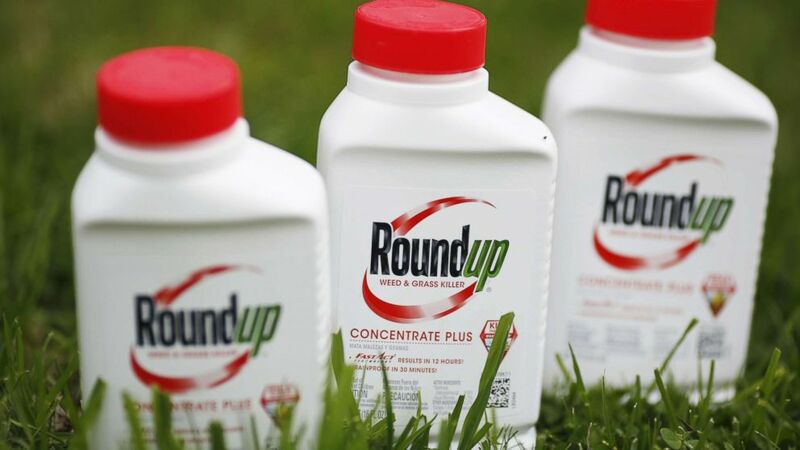 "It has been studied extensively throughout the world over and over again, the conclusions are unequivocal," Scott Partridge, vice president of Global Strategy at Monsanto, told ABC News. "In a real-world environment, there is no association between the use of Glyphosate and cancer."